Have you been experiencing hair loss? 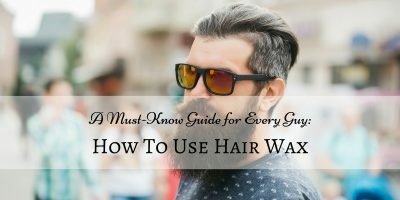 Do you have a random bald spot on your head? You may be suffering from something called spot baldness, or Alopecia Areata. Alopecia Areata is caused when the immune system attacks the hair follicles. The condition is not typically permanent and the reasons for this aren’t actually clear. 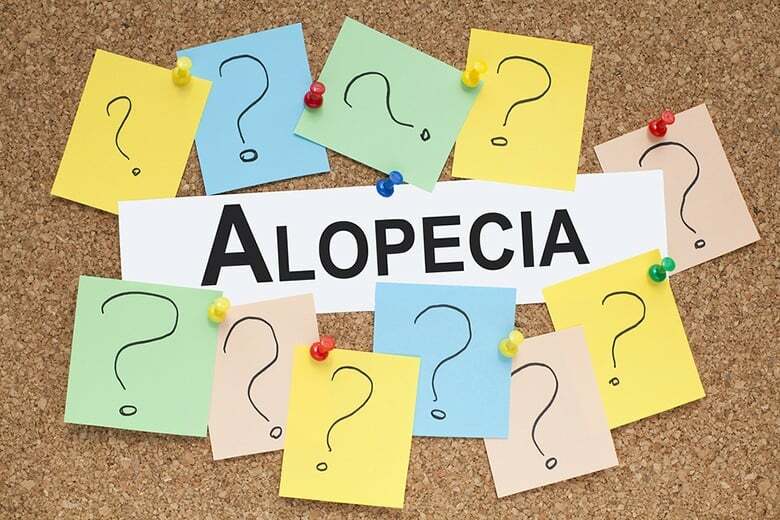 A possible leading cause to Alopecia Areata would be stress, as it can impact the body and cause-specific nourishing cells to die and lead to the immune system turning against specific cells and parts of your body, including your hair follicles. Alopecia Areata can affect almost anyone. Man, woman, it doesn’t matter. It is something of an equalizer in that regard. Luckily, this isn’t like regular baldness – there are treatments available. If you start to experience spot balding, the important thing is not to panic. Below, we’re going to tell you all about how to deal with this problem and how to treat it from the comfort of your own home. There are all sorts of things that could cause Alopecia Areata. We mentioned stress above, and that’s definitely a big one, but there are other possible causes. Remember, we don’t actually know for sure what causes it, but these are the most likely culprits. If you experience an allergic reaction, a sudden shock or trauma, or you suffer from a serious illness or viral infection, you may start seeing symptoms of spot balding. There are several different types of alopecia, each with their own symptoms and effects on the body. Some are more serious than others. Alopecia Areata - This is the main one, which is identified by the spot balding that occurs almost overnight. The important distinction here is that the hair follicles don’t appear damaged. If they do, then you may be dealing with Scarring Alopecia instead. Scarring Alopecia - Unfortunately not much can be done if you have this. The hair follicles, in this case, are permanently destroyed. If the bald spots appear red and irritated or blotchy, you may have scarring Alopecia, and you should speak to a doctor. Telogen Effluvium - If you’re shedding like a long-haired dog, you may be dealing with this variation instead. Stress is likely the major cause in this case. Trichotillomania - Have you noticed your hairline receding like the ocean during low tide? Then you might have a case of Trichotillomania. 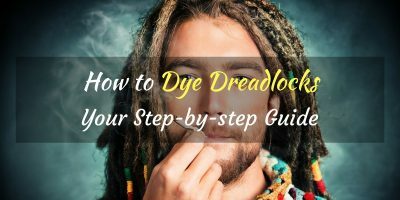 This problem may cease on its own or with help from some home remedies, but it may also continue no matter what you try. Traction Alopecia - Traction Alopecia is essentially when you give yourself Alopecia by mistreating your hair. If you’re experiencing this, you should try taking better care of your hair, lest you lose it all. How do you deal with Alopecia Areata? Alopecia Areata doesn’t have to be permanent. With treatment, your hair can come back in time. You can cover it up in the meantime with hair pieces, or just covering it up with a certain hairstyle. Eating a Vitamin C-rich diet mixed with lots of kelp, sage, and rosemary can help stimulate hair growth can help stimulate hair growth, protect hair from further damage, and slow down the effects of Alopecia Areata. Ginkgo and milk thistles are two herbal remedies that can help to protect the scalp and hair from Alopecia Areata, preventing it from spreading. Eat your vegetables – specifically potatoes, peppers, and cucumbers, as they are commonly believed to help with hair loss. Mix coconut oil with one gram of flour and apply to the affected areas of the scalp to encourage better scalp and hair health. Aloe Vera is nature’s most powerful skin care remedy. Applying aloe to the affected areas will help your head recover from the damages caused by Alopecia. Alright tea lovers, turns out Green tea is a fantastic natural home remedy for Alopecia Areata. Essentially, all you need to do is to dip a cloth into a cup of green tea and dab or even rub it into the affected Alopecia Areata areas of the scalp. This will help in creating regeneration of healthy cells – and plus it contains antioxidants that can fight off bacteria that encourages hair loss. You can mix the Chinese hibiscus flower with dandelion oil and apply it to your scalp to rejuvenate your hair follicles. Licorice root is a relaxing substance that opens pores and enables nutrients to enter Alopecia affected areas, creating a soothing scalp and nourishing dead hair. As an added bonus it also eliminates dandruff and split ends. Fenugreek has hormone stimulating components that can help rebuild hair follicles that have been damaged by Alopecia Areata. The proteins and organic compounds can aid in hair regrowth and build scalp defenses against Alopecia Areata. Inflammation can cause hair loss. Eating foods that are high in Omega-3 such as fish oil, flaxseeds, salmon, oysters, and walnuts can help encourage hair growth and prevent hair loss and reduce inflammation. Here are some things you can grab at the drugstore that may help with spot baldnes﻿﻿s. These are good choices for people who don’t really want to significantly change their diets. Zinc Supplements – Zinc helps your body naturally synthesize keratin, which is great for the body for a lot of reasons. If you’re low on zinc, getting some supplements may fix your hair problems. Unfortunately, the reality is that your home remedies may not actually be enough to fix your Alopecia. The problem may persist or get worse. If that is the case and you can no longer treat it at home, you must go and see a doctor. Just because the home remedies didn’t work, does not mean you are doomed to be bald. Here are some handy tips to keep in mind for handling your Alopecia problem. 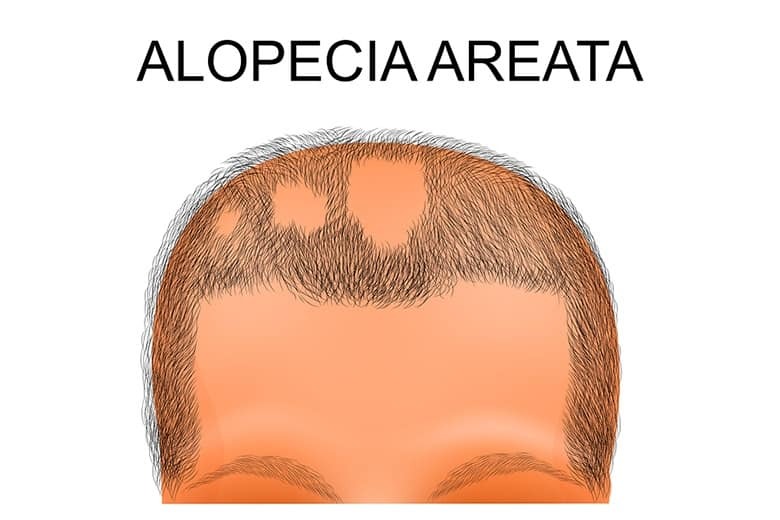 Consult with the doctor - Speak with a doctor to determine whether or not you have Alopecia Areata. 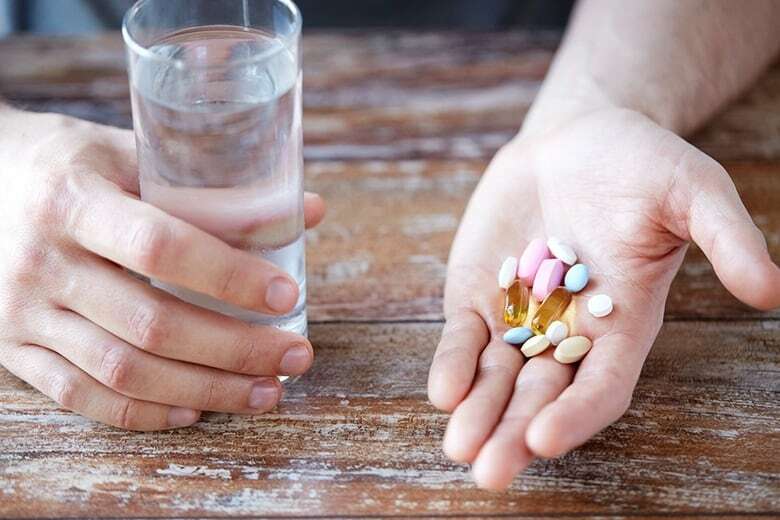 There’s the off chance that you have something entirely different, which could either be a huge relief or cause for serious concern. Either way, it’s good to be sure. Plus, the doctor may have good advice on how to treat it. You can visit 25 Doct﻿ors for more consultations. Relieve stress - A possible cause of hair loss and Alopecia Areata is stress, so it may be worth your while to reduce stress as much as possible. To decrease stress, you can try activities such as yoga, nature walks, exercising, and sleeping properly. Not only can doing these things help with your Alopecia, they can improve your overall quality of life. Avoid chemicals - Exposing your scalp to new chemicals may only aggravate the symptoms. Better to hold off and keep your head chemical-free. Stick to more natural hair products to protect your hair from follicle damage and Alopecia. Avoid heat - Heat can cause extreme damage to hair so try and avoid using heat whenever possible. If your hair is already suffering from Alopecia, it’s best not to make things worse. Alopecia Areata does not have to be a life-changing illness. If you experience it, you may start to feel panicked and scared, but just remember to relax. You can deal with this.